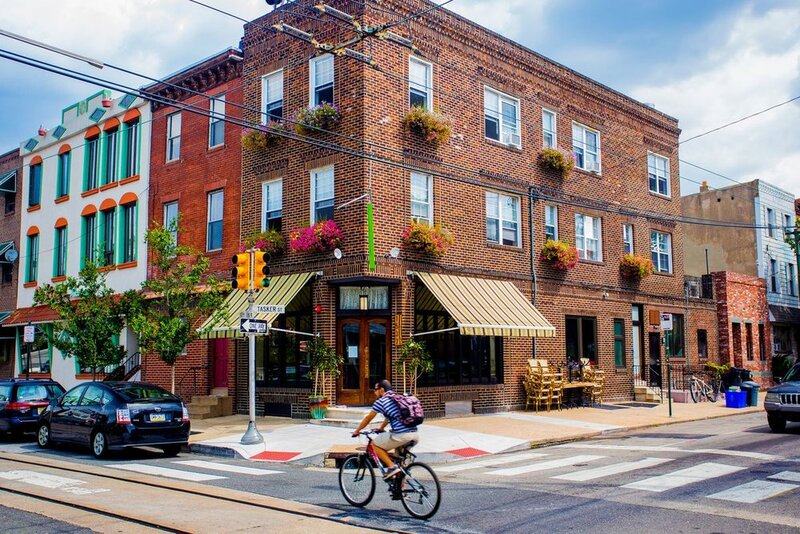 The Philadelphia Home Collective is a collaboration of Realtors who saw a need for a fresh update on the traditional real estate team and have created a culture that spurs collaboration and utilizes technology and brilliant design. Our mission is to keep the human connection at the heart of the real estate process and we’ve built a team where creativity lives and thrives because it’s powered by people. We are foodies, gardeners, travelers, floral designers, collectors, artists, pet-lovers, beach-goers and mountain wanderers. We love a good roof deck barbeque, a hike through Fairmount Park and an Eagles game. Our unique interests and passions allow us to better understand our clients’ varied needs and to serve them in an authentic and holistic way. When given an opportunity to help re-envision the local real estate marketplace, we took a creative risk, tried something different, committed to an idea and made a promise to ourselves and our clients that it would pay off. This is the Philadelphia Home Collective. A home is a lot of little things. A house warming celebration, a late night roof deck party with friends, a summer barbeque and a place to unwind after a long day. It’s the place you planted your first garden, made your first home-cooked meal and gave your puppy her first bath. A house is a space but a home tells a story. We are dedicated to helping you tell your home story. Like all great tales, a series of serendipitous events led to where Joe and Amanda are today and their partnership with Philly Home Girls. Let’s start 9 years ago. In 2007, Joe and Amanda..
Fall in love before you walk through the door. We tell the story of our city's homes and neighborhoods and these are the properties we are proud to represent.